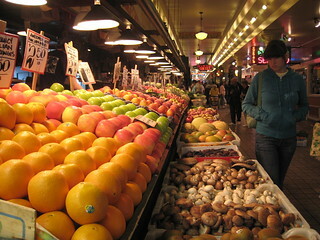 I am curious why Chicago doesn’t have a public market, like West Side market in Cleveland or Pike Place Market in Seattle? Have we ever had one? If so, why it disappeared?